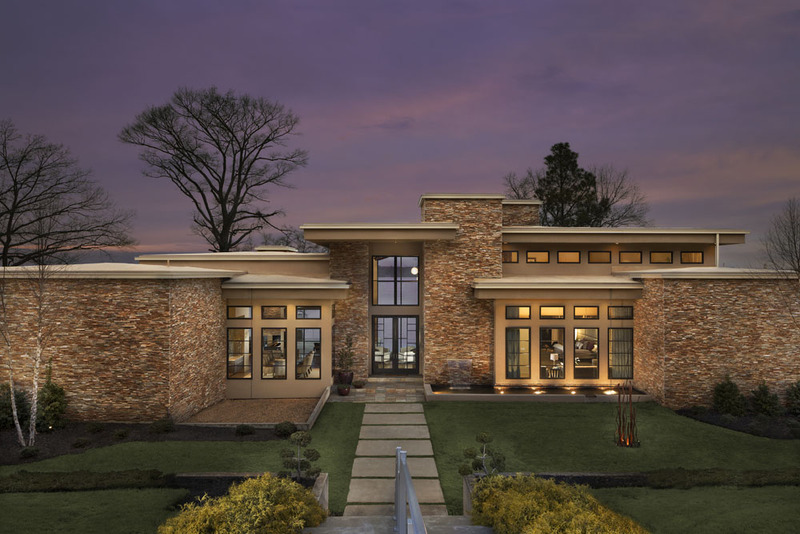 Rusty Alexander, Owner + Lead Builder of Alexander Modern Homes and RiverWorks Design Studio, has been recognized as Builder of The Year and won multiple awards (national, regional, and local) for new construction. 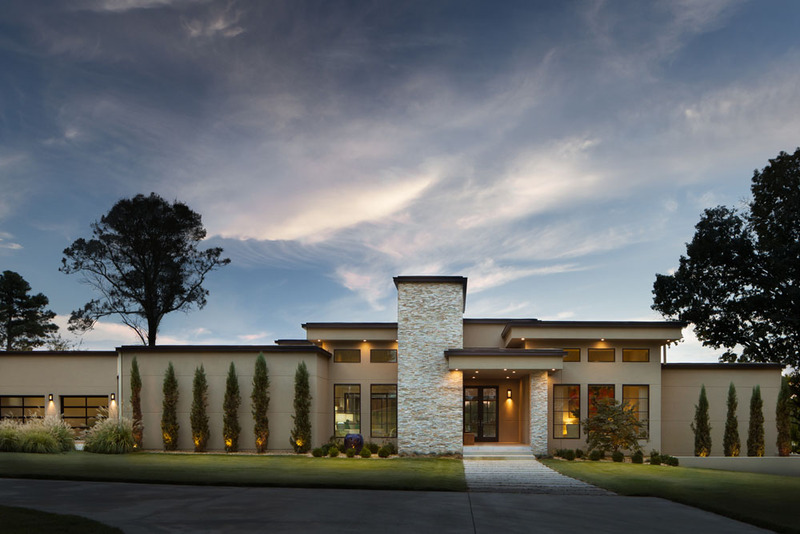 In the North Alabama, Rusty is widely regarded as an authority in the design build process by guiding clients through aspect of the new build from the “ground up”. Rusty calls in the assistance of his dear friend, Phil Kean, of Phil Kean Design Group with a client requests a larger than life project! Rusty’s love for mid-century and modern designs blend seamlessly with Phil’s expertise in this realm of architecture and artistic perspective.